I see nice baby bedding here and there on the market so I was interested in finding the name of this bedding. It’s called baby nest. It’s nice little addition to your baby stuff and I think it’s better to have a baby nest than cute little pillows around your sleeping baby. The best part of knowing crafts is that we can make whatever we want at home even it’s not available in your area. Don’t know how to make it? Just google it or search on Pinterest. 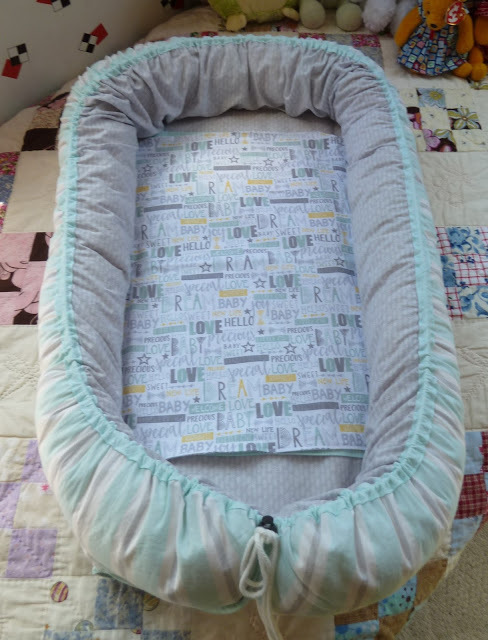 HERE is the tutorial I found on Pinterest on how to make a baby nest at home. enjoy!